Well I am a big fan of James Bond movies so ofcourse I had to watch this one and I have to say it did not dissapoint. Just like all other James Bond movies this one is action packed and it kept me and my husband entertained. I love Daniel Craig as James Bond and I think Spectre is my favourite so far with him . If you are a fan of the James Bond movies than I think you will be enjoying this one. 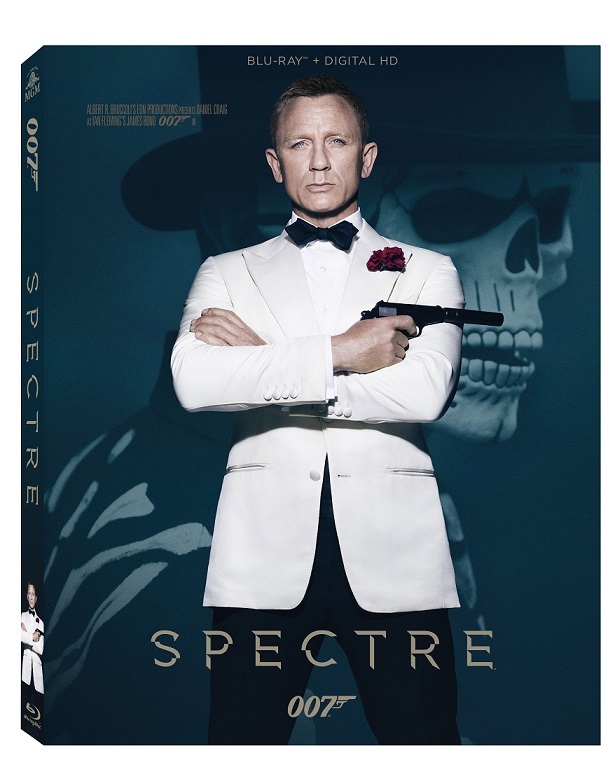 Spectre is now avaliable on Blu-ray/Dvd and digital HD to purchase .